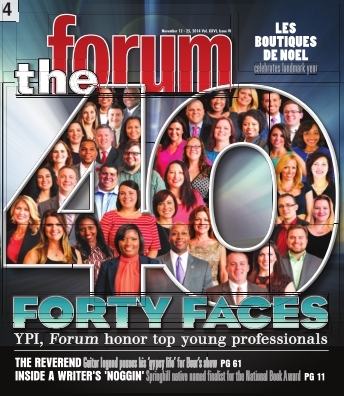 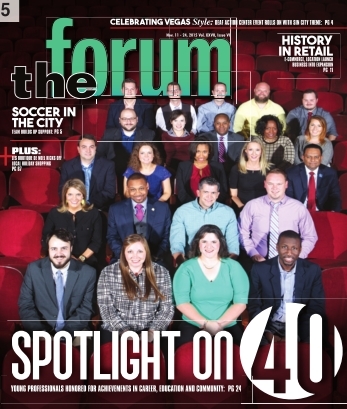 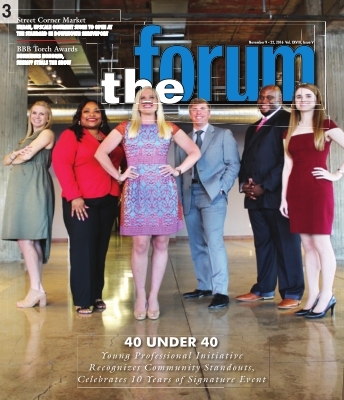 2, 3, 4 and 5) Under the umbrella of the Greater Shreveport Chamber of Commerce, the Young Professionals Initiative (YPI) has partnered with Forum for 11 years to present the top 40 Under 40 honorees. 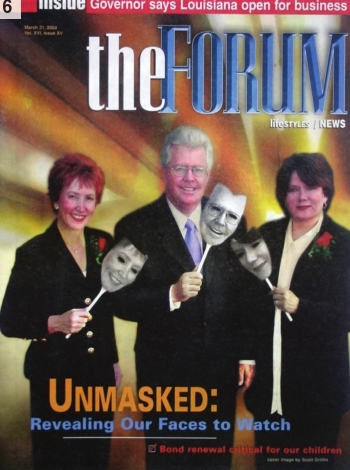 This will be the 12th year we share this honor. 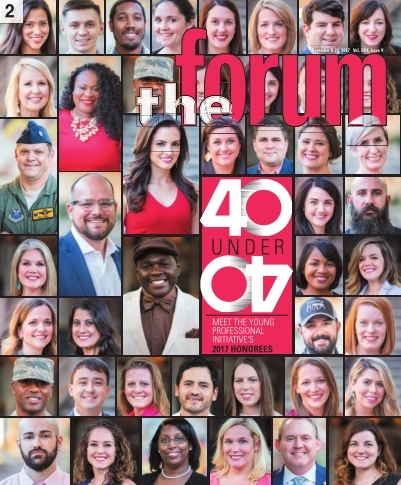 2017, 2016, 2014 and 2015, respectively. 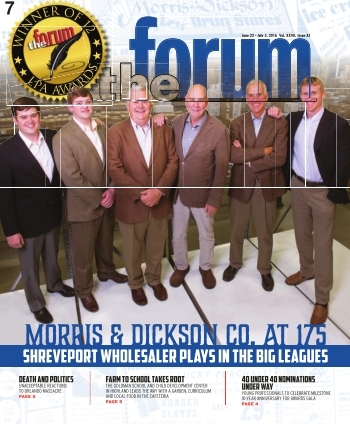 7) Another reason to be proud to call Shreveport home: Morris & Dickson Co. plays in the big leagues at 175 years old: June 22, 2016. 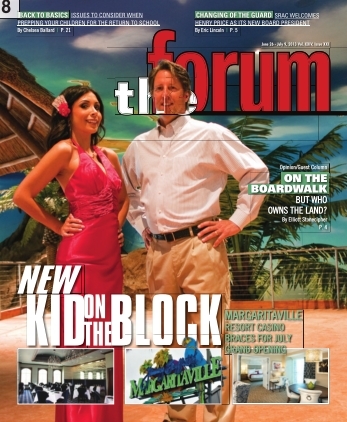 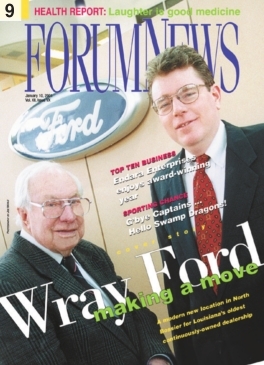 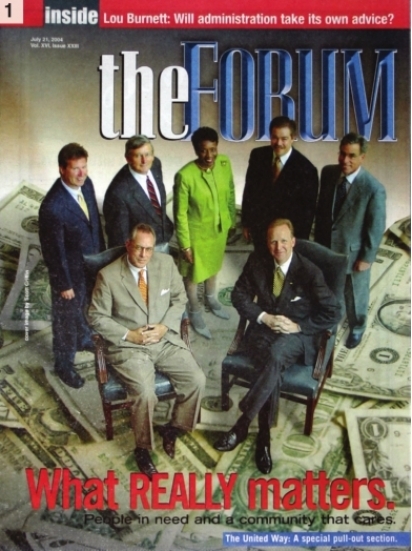 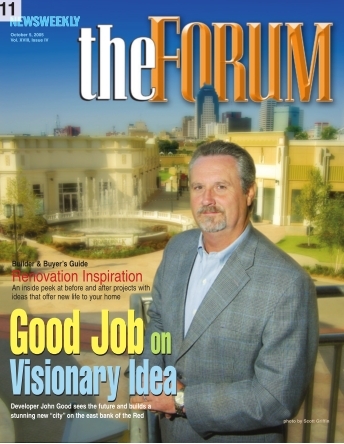 On cover: Executive team Jacob Dickson, Paul Dickson Jr., Paul Dickson Sr., Mark Dickson, Skipper Dickson, Tripper Dickson.